Very Good. In very good packaging. Portishead-Portishead by Portishead. Barrow/Gibbons; Barrow/Gibbons/Hard; Barrow/Gibbons/Utle. Very Good. In very good packaging. 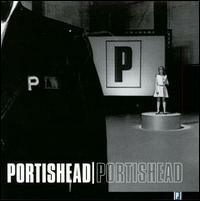 Portishead-Portishead by Portishead.